What is Woodsure Ready to Burn? Ready to Burn is a new initiative for wood fuel suppliers, launched by Woodsure, the UK’s woodfuel accreditation scheme. Following publicity around poor air quality and this being linked to the increased use of wood burning stoves, the government questioned whether consumers realise the fuel they are purchasing may not be suitable for immediate burning. 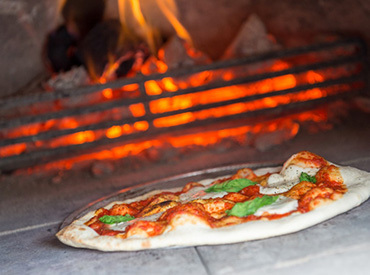 The burning of unseasoned or freshly cut wood, generally anything with a moisture content of above 25% can contribute to high levels of particulate emissions. 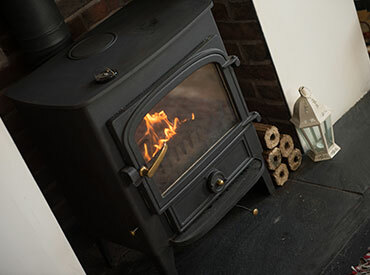 The scheme back by DEFRA was launched to help homeowners look after their stoves and fires, improve air quality and be able to clearly identify wood fuel which is dry enough i.e. has a moisture content below 20%, thus ready for immediate burning and will provide the most efficient burn. How do I know if I am burning Woodsure ‘Ready to Burn’ approved fuel? If you purchase Hotties heat logs, you can be rest assured that your fuel is ready for immediate burning, our heat logs are accredited under the scheme - our heat logs, in fact, have a moisture content of around 5%. You can find out more about Woodsure and the scheme on their website. If you would like to find out more about our Hotties Heat Logs, you may find our blog on the benefits of heat logs useful, or you can order a sample pack here.